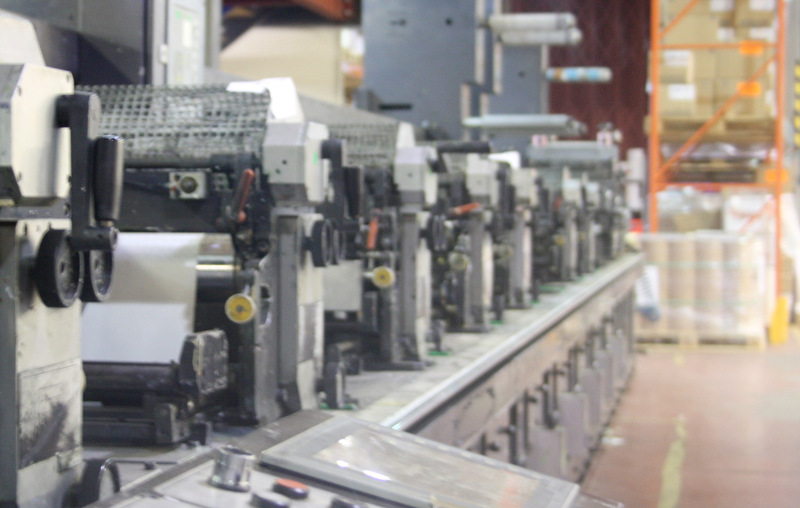 As one of the UK's leading and largest wet glue label printers we take the most advanced six colour printing machinery, add online UV lacquering facilities, computer to plate technology, unique print numbering, online finishing and the very best printing technical knowledge in the industry - you arrive at products and printing of a superior quality. 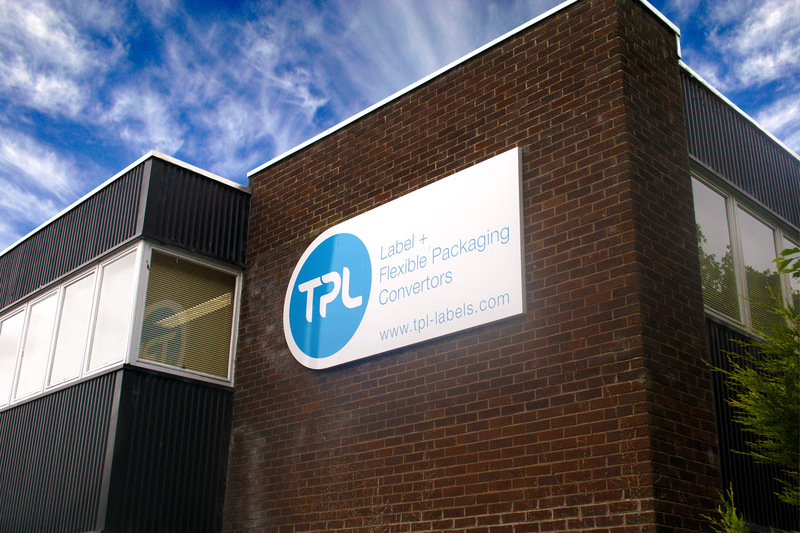 TPL process a wide variety of Label & Tag materials, from simple papers to extremely durable filmic products and multi-layer constructions. Dependant on application, materials can be specified with varying degrees of print and adhesion protection. Printed Flexible Packaging Products TPL’s Printed Sachet Products are produced on a range of filmic materials, including metalized. The substrates involved include: PE, OPET & Aluminium, amongst others. 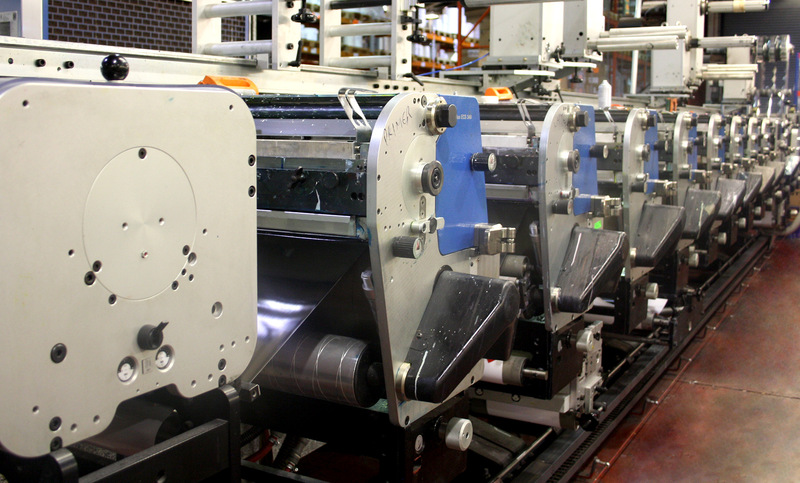 TPL supply a number of printing and scanning products, which inlude a range of in-house industrial label, tag & ticket printing systems; from compact desk-top units to rugged 24/7 rated products with rfid programming options. TPL partners with quality companies in the Industry, from multi-nationals to the smallest of component manufacturers. © 2019, TPL Labels. A division of the GT4 Group company. All Rights Reserved.